*As much information on each program that we could find has been provided. Please verify accuracy, we have posted the correct info to the best of our knowledge. Christ Presbyterian Church will host VBS June 4 – 8, 2018 from 9:00 am to 12:00 pm each day. 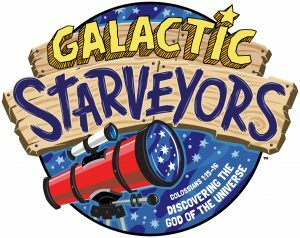 This year our kids will go on a faith-fueling odyssey to seek out the Lord of the universe! Visit christpresoxford.org/children to register your child. Space is limited, so please register as soon as you can! ​If you are unable to register due to a full class, email whitney@christpresoxford.org to be placed on our waitlist. ​Oxford Church of Christ’s 2018 Vacation Bible School! 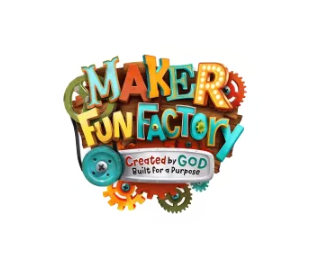 June 4th through Friday June 8th from 9:00 AM to Noon every day that week we will be learning about God’s word, having fun, singing and celebrating God’s mighty fortress! We are making room for your family and our community through Sports Camp. This free fun-filled week will help kids develop their athletic skills while learning good sportsmanship and godly character. Each evening, coaches will work with students in sports like baseball, cheer, basketball, volleyball, soccer, dodgeball, dance and more. Invite someone and register today. We are so excited to be hosting another one-day VBS Camp on Saturday, June 23rd at The Orchard from 10-4:30. We'll have games, crafts, and lots of fun. We'll also end the day with water games and a cookout for the whole family at 4:30! Theme: We are not of this world! For safety reasons, registration is required by June 18, 2018. We cannot accept unregistered participants. Meal will be provided each night! VBS is coming SOON to YLBC!!!! We are so excited to get to engage the children of our community with the Gospel of Christ.